The U.S. is now in its second largest outbreak of measles in 25 years with more than 550 cases in 2019 alone. Declared eliminated from the U.S. in 2000 as a direct result of the highly-effective MMR (measles - mumps-rubella) vaccine - the extremely infectious viral disease has since seen a resurgence. 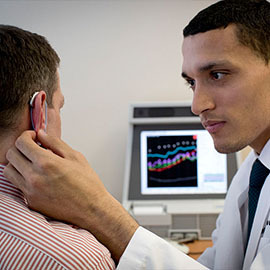 This has many on alert, including audiologists. World Hearing Day: How Loud is too Loud? 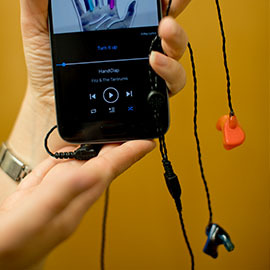 March 3rd is World Hearing Day, designed to raise awareness for deafness prevention and hearing loss. No matter how old or young you are, too much exposure to loud noise can permanently damage your hearing. 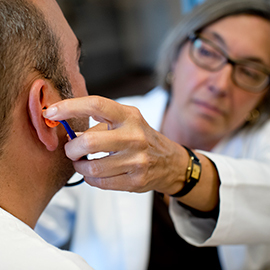 Hear are some tips to prevent premature hearing loss. If your hearing aids are not functioning properly or you find you’re not getting much use from them, then it may be time for a maintenance check with an audiologist. 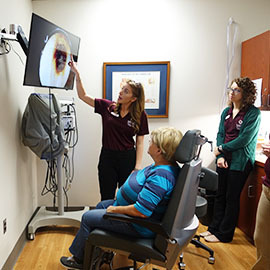 The Pennsylvania Ear Institute (PEI) is offering complimentary “Spring Cleaning” appointments from March 11 – 22. 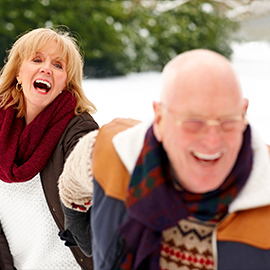 It’s cold out there, what can I do to protect my hearing and hearing aids? Here are some helpful tips!